There aren’t enough hours in the day, yet you have your hands full and you still have a mountain of work to get through. You wish for the umpteenth time that you could have someone who could help you out, but who is that someone? You work remotely, so you need someone who is also remote, but who should you hire? 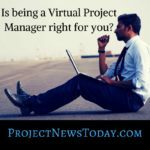 A virtual assistant or a virtual project manager? Well actually, no, they’re not. 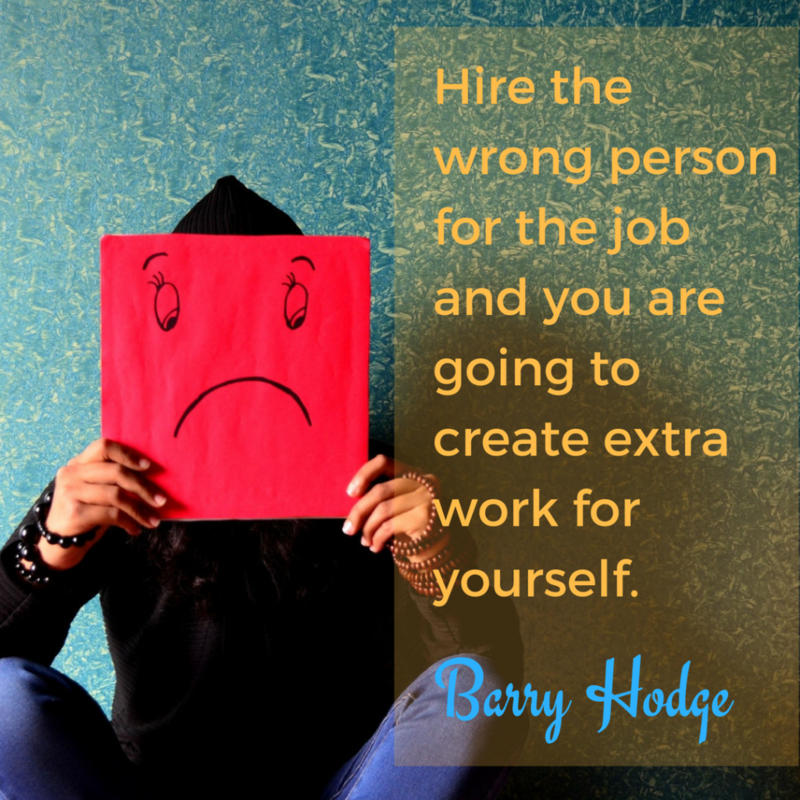 If you hire the wrong person for the job, you are only going to create extra work for yourself, and that is not what you were intending to do. 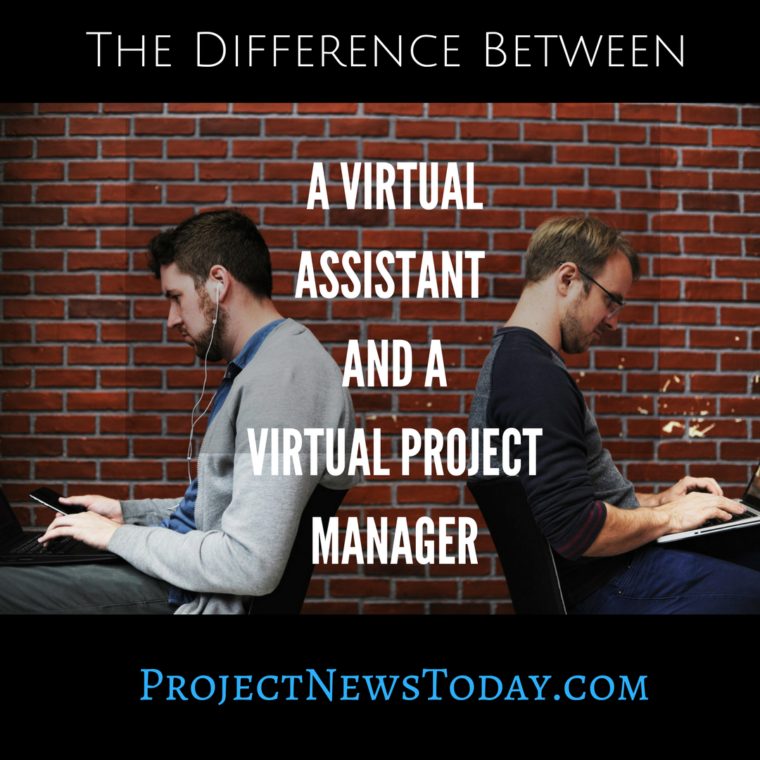 So, to clear it up, allow me to explain the difference between a virtual assistant and a virtual project manager. A virtual assistant is just that, an assistant. Someone you bring on board to assist you with specific tasks, that you delegate, and you work with them through a platform of your choosing. 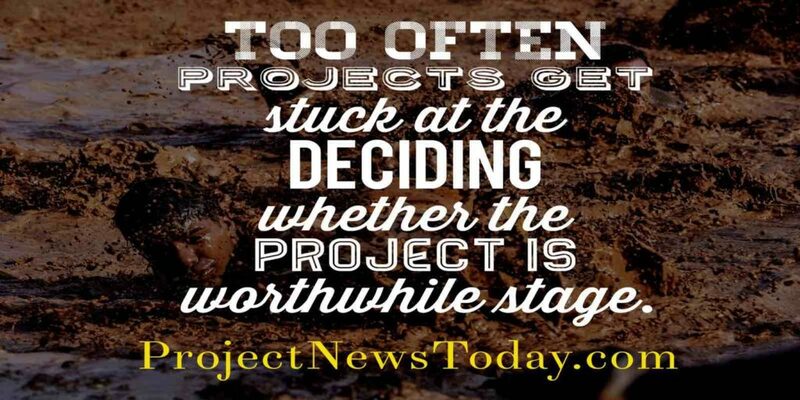 You decide what they work on and when it needs to be completed by. 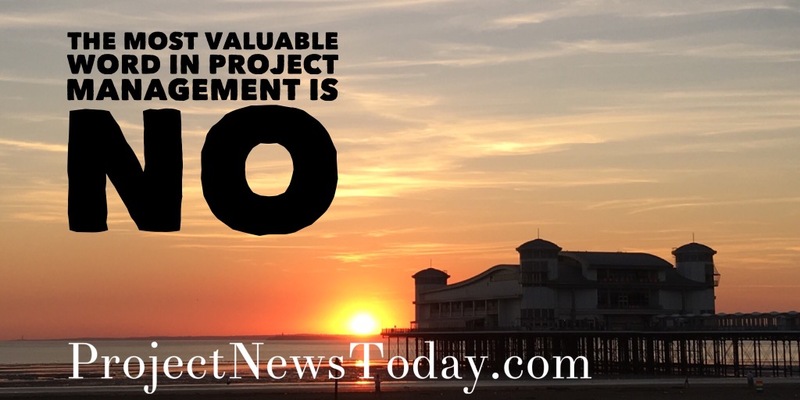 A virtual project manager is brought on when you have a project that needs managing. They specialise in overseeing projects, from conception, through to final delivery. 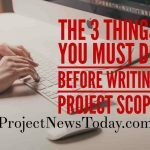 You tell them what your project is and they plan it, put timelines in place, set deliverables and create the to-do list. Essentially a virtual assistant takes care of individual tasks, a virtual project manager oversees the entire task list. Well that will depend on what it is that you require help with. To manage your calendar. Set up an online calendar and outsource its maintenance to your virtual assistant. Let them coordinate your schedule and allocate your time where appropriate. Let them handle your social media account. Once your virtual assistant understands your business and its marketing needs, hand over your login details and let the assistant focus on marketing your business via Twitter or Facebook. Make sure you discuss a content calendar with them, or create one together so they know what and when they are posting content. To manage your inbox. How many emails do you get each day that you don’t need to reply to, or action straight away and then get lost in the torrent of other mail that comes in? Let your virtual assistant organise your emails. They can unsubscribe you from newsletters. Clear a path through the spam. Prioritise your inbox. Think of a virtual project manager as an orchestra conductor. Whilst they don’t play a specific instrument, what they do however, is get all of the instruments playing together, in harmony, in time and in tune. Coordinating your workforce. 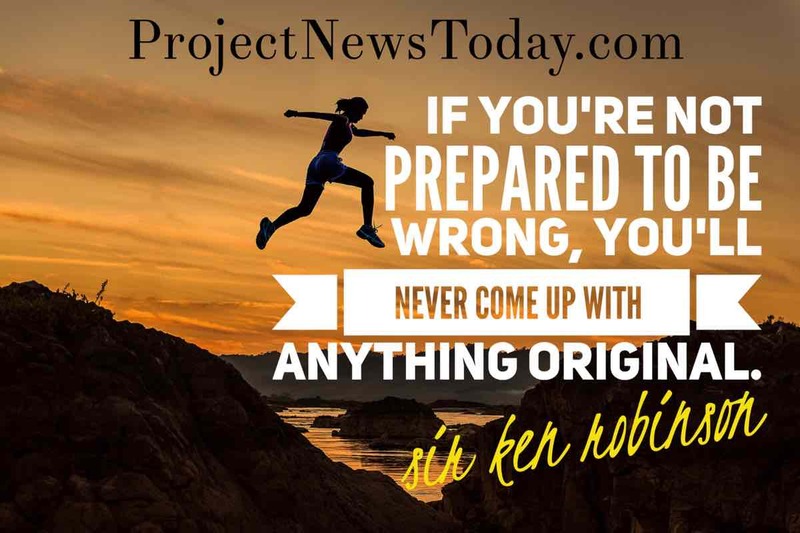 If your business employs a lot of different people: contractors, freelancers, part-time workers, full-time workers, you will need someone to manage them. Whilst you focus on the bigger picture, you can hire a project manager to manage the office. Being your right hand person. Ensuring that the day to day running of the business gets done. That everyone knows what tasks they have to do, and when they have to do them by. That supplies are kept supplied and invoices are paid. 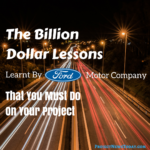 Running with projects that you don’t have time to do: systemising your business’ needs. Implementing IT. Moving offices. Managing all of the team’s goals. When people are spread to the four winds, it is more important than ever that they realise they are all pulling in the same direction. Managing all communications. When people are working remotely it is easy to get left behind or assume a message got passed along, when it hasn’t. Clear communications are vital for remote working. Regularly assessing the team’s effectiveness. Not everyone is suited to working remotely, the project manager has to be able to spot any issues and be able to rectify them immediately or put into a place an action plan to resolve them. Managing collaborative working tools such as Asana or Trello. 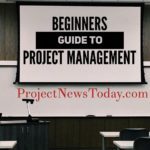 There are of course other ways to communicate and work collaboratively, and whatever system you use, the project manager has to effectively manage the team’s use of it. Hiring a virtual assistant or virtual project manager could save you so much time in the long run, freeing you up to focus on the bigger, more important tasks. But before you hire someone, you have to determine what you require of them first. Work out exactly what tasks you will need them to carry out, because it might be that you don’t need them all day, every day. You might just need them for specific jobs. Note down everything you do over a day, or a week (even better). Establish what tasks fall out that you don’t have time for, but need doing. Don’t rule out any task as being too big or too small. Every virtual assistant has a specific skill set that you can harness, and there is no reason why, if you can’t afford it, you can’t hire more than one virtual assistant for different jobs. 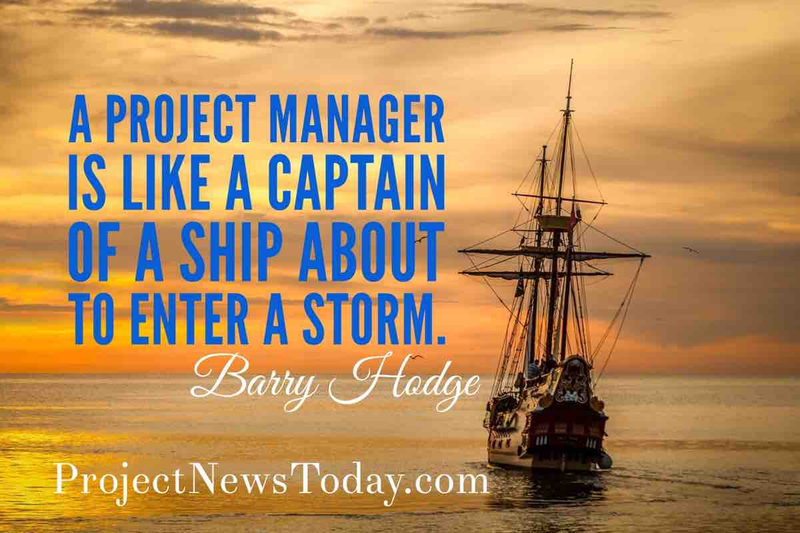 Establish what larger, non-business essential, but vital to successful operations, tasks you are not completing, but need to do, to ensure continued smooth sailing. Once you know what you would use them for, you can then write a job description for their specific job, so that someone with a matching skill set can find it easily. You might also want to include any specific qualifications, or experience, that you require them to have. Where do you find virtual people? Most virtual help are contract or freelance workers. People who work remotely, be that in another town, or another country. Typically they work from home and focus specifically on administrative tasks, that don’t require them to be beside you. Vet them thoroughly. Review their CV. Ask them to send you through references, as you would with a normal hire. Always arrange a phone call or a skype interview with every candidate. Not least so you can evaluate their language skills. The last thing you want is miscommunication or a language barrier. Make sure they understand your expectations and you understand theirs. You could ask them what they think their first steps would be, were they to work with you. That way you can gauge their understanding of what would be required of them. Ask them what other work they have on, or if there is something that could get in the way of them completing their work for you. 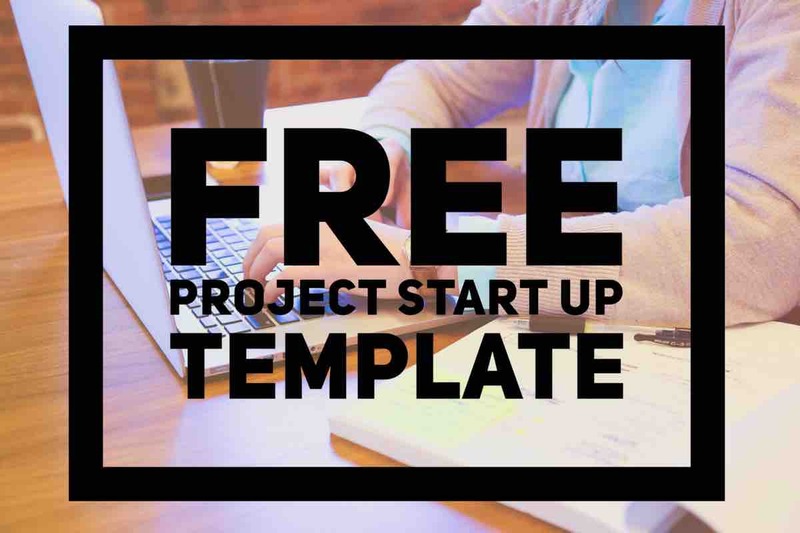 Freelancers will charge by the hour, by the project or if you are going to work with them on a long term basis, they can charge a retainer fee, where you get a set amount of work for a set fee each month. You should expect to pay a slightly higher hourly rate for a freelancer, because they need to factor in all the benefits that working in a regular job would typically provide, such as sick pay, holiday pay or pension contributions. A virtual assistant can cost anything from $5 an hour (if you use an overseas person) to £15-£40 if you use someone in the UK. 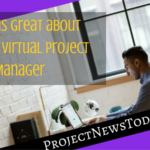 A virtual project manager can cost upwards of £25 per hour. 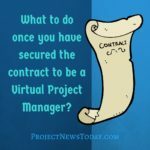 So now you know the differences between a virtual assistant and a virtual project manager, which do you require? 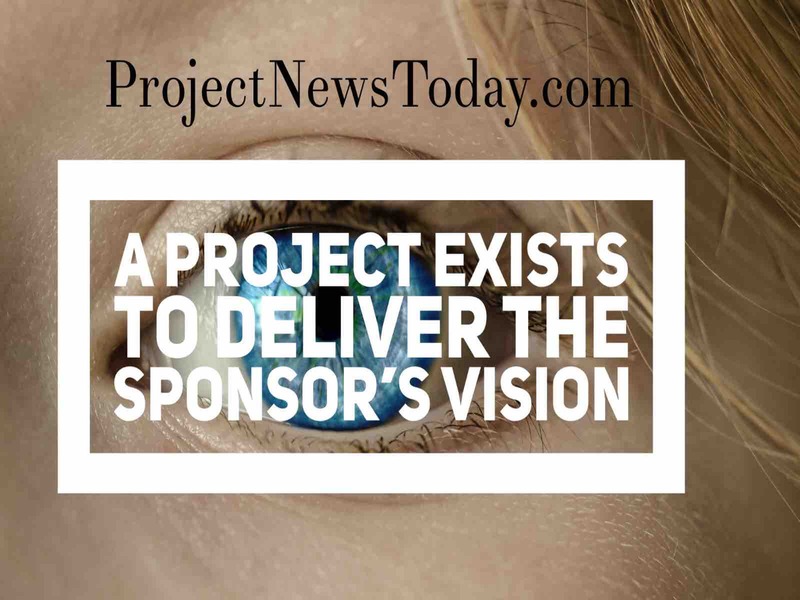 If you require further information, or you need to hire an experienced project manager, or are looking at getting coaching or mentoring in project management, then do get in touch.